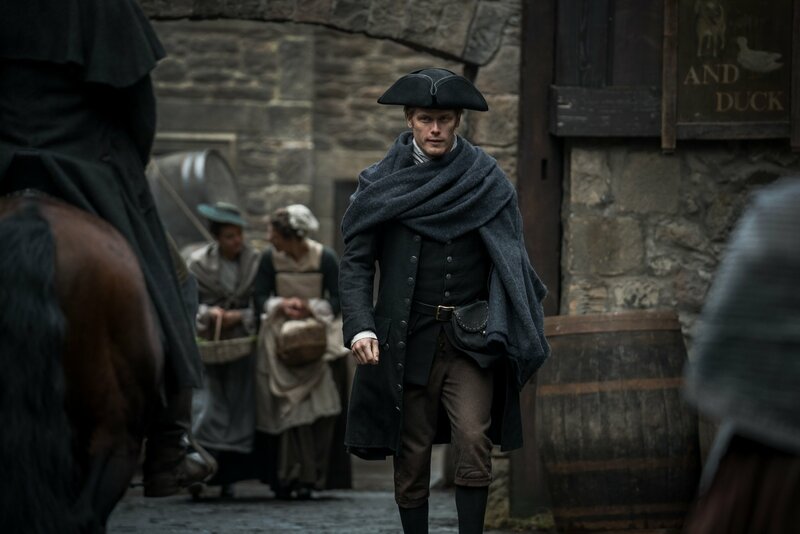 A couple of new official photos from future episodes of season three of Outlander have hit the interwebs. 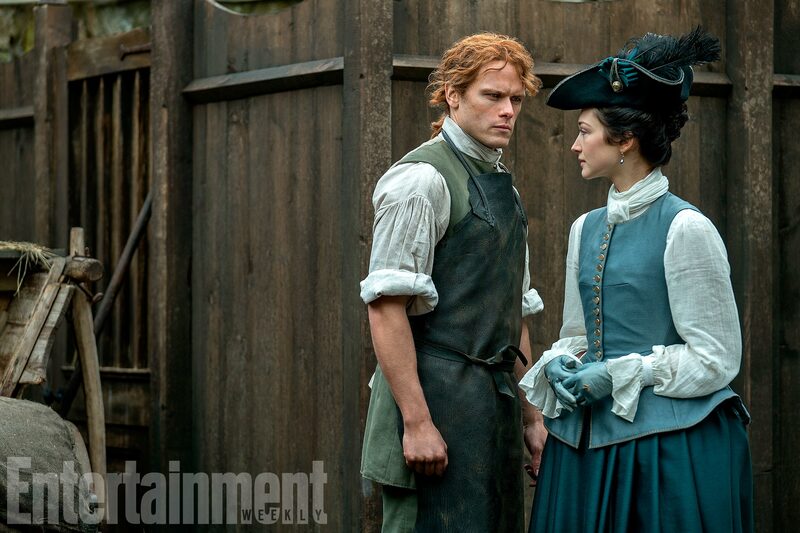 Both feature Jaime (Sam Heughan) and one features Geneva (Hannah James), a character we will learn more about soon. 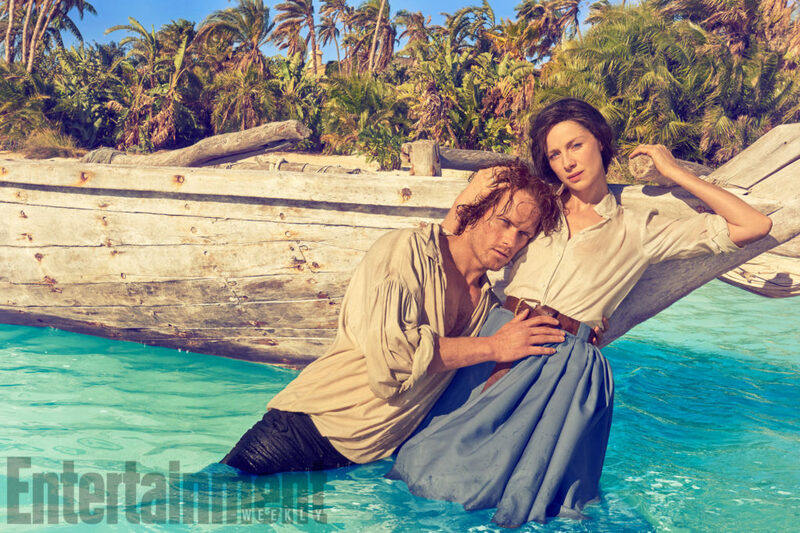 Entertainment Weekly also released a new photo from their Outlander photo shoot with Caitriona Balfe and Sam Heughan. This entry was posted in Caitriona Balfe, Hannah James, Production Photos, Sam Heughan and tagged Caitriona Balfe, Hannah James, Official Photos, Sam Heughan, Season Three by Sarah Ksiazek. Bookmark the permalink.